**Move in Ready Homes - David B. Allen, Inc. The Winchester (house in photos) has 4 Bedrooms, 2.5 Baths, Formal Living Room, Formal Dining Room, Family Room with Fireplace, Eat-In-Kitchen, and Deck. Home has Two Car Garage with Country Porch and Huge Bonus/Sitting Room off Master Bedroom. The Home has almost 2200 Sq. Ft. and is only $199,000. !!!! BUILDER IS PAYING ALL CLOSING COSTS !!! WE ALSO WOULD LIKE TO ADD A SPECIAL INVITATION TO ANY VETERANS ON DISABILITY. MAKE YOU HAPPY WITH YOUR NEW HOME. 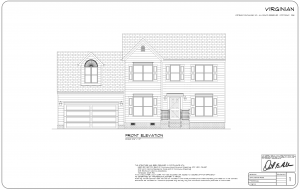 The Worthington is the new home we are building right now at West Park, 4 bedrooms, 2.5 baths, and 2923 square feet. This home has everything, formal dining room, living room, family room with fireplace, eat in kitchen with breakfast bar and granite, 9 foot ceilings stainless steel appliances, hardwood foyer and dining room !!! This home also has a large downstairs master suite with double sinks, separate shower, and garden tub. It also has a large walk in closet and tray ceiling. The upstairs has 3 large bedrooms a full bath and a loft !!! This photo is not the actual house the actual house will look even better !!! Don’t wait call about this Worthington today. It’s wonderfully priced at $289,990. You can also build another one, prices start in the $260’s which includes the brick front !!! And to make it even better we pay all the Closing Costs !!! Call our agent for the details. 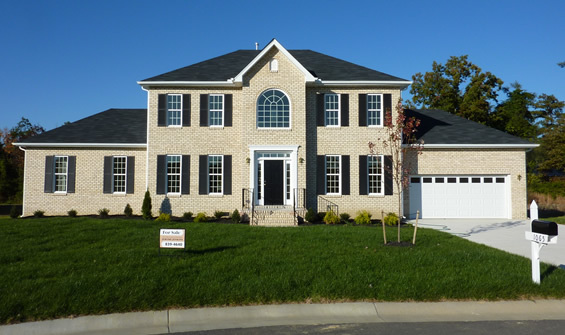 The Stonebridge is a wonderful home that is large but cozy for a family. It has 4 bedrooms, 2.5 baths, 2547 square feet. This home has a formal dining room, living room, family room with fireplace, eat in kitchen with breakfast bar and granite, 9 foot ceilings stainless steel appliances, hardwood foyer and dining room !!! This home also has a downstairs master suite with double sinks, separate shower, and garden tub. It also has his and her walk in closets and a tray ceiling. The upstairs has 3 nice bedrooms a full bath and a loft. The photo has a country porch but we are building one right now with a brick front, brick steps and wrought iron rails. 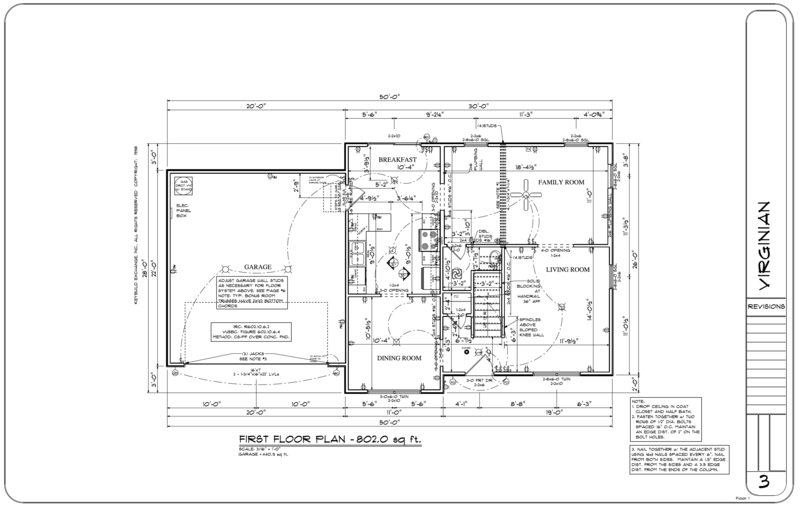 This will be a fabulous house and the price is only $269,900!!! And to make it even better we pay all the Closing Costs !!! Call our agent for the details. 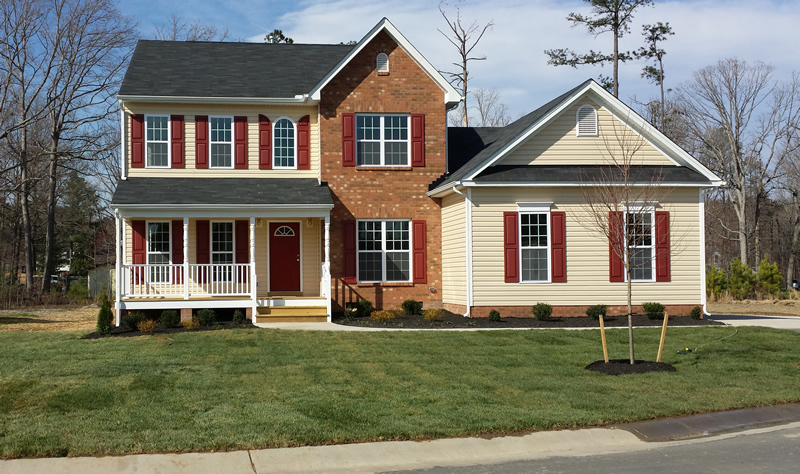 The Millwood is a beautiful 3 bedroom home (2413 sq. ft.). It has a spacious living room, formal dining room and eat in kitchen with breakfast bar. Granite counter-tops, stainless steel appliances, sliding glass door and deck. It has a spectacular 2 story family room with fireplace, huge downstairs master suite. Two story foyer, rear stairs, two car garage, 3 bedrooms upstairs. Home has Brick Front covered porch. 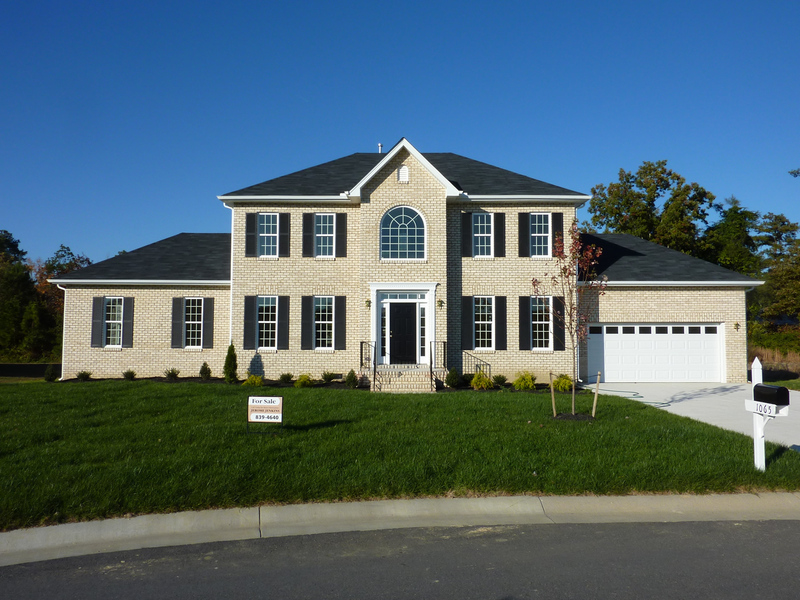 4 bedrooms total, 2.5 baths, over 2400 square feet, builder pays closing costs !!! 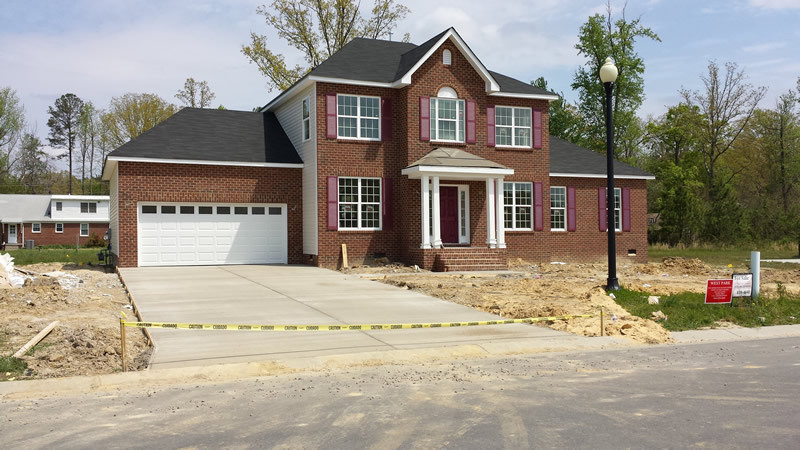 This will be a fabulous house and the price is only $265,990 !!! Won’t last long hurry !! !